Make smarter decisions with sales analytics software. With Copper’s robust sales reporting and analytics, you’ll get the insights needed to make better decisions, coach your sales team to success, and grow your business. Turn your data into valuable business insights. Thanks to Copper’s powerful sales analytics tools, you can stop guessing how much revenue your sales team generated last quarter or how your pipeline is trending year over year. 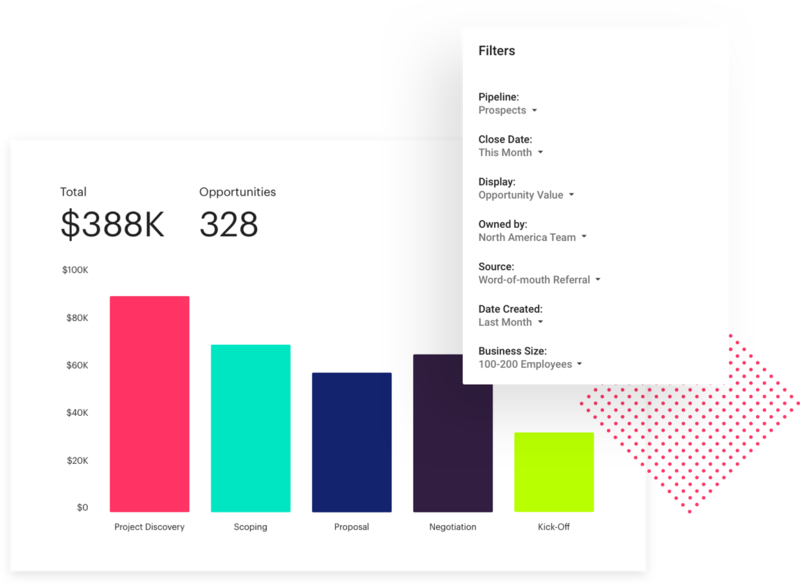 You’ll get accurate data, presentation-ready reports, dashboards and all the analytics your heart desires built right into crm. Pipeline analytics minus the manual reporting. Copper’s sales analytics tools capture your sales pipeline so you can quickly analyze your data over any period of time. 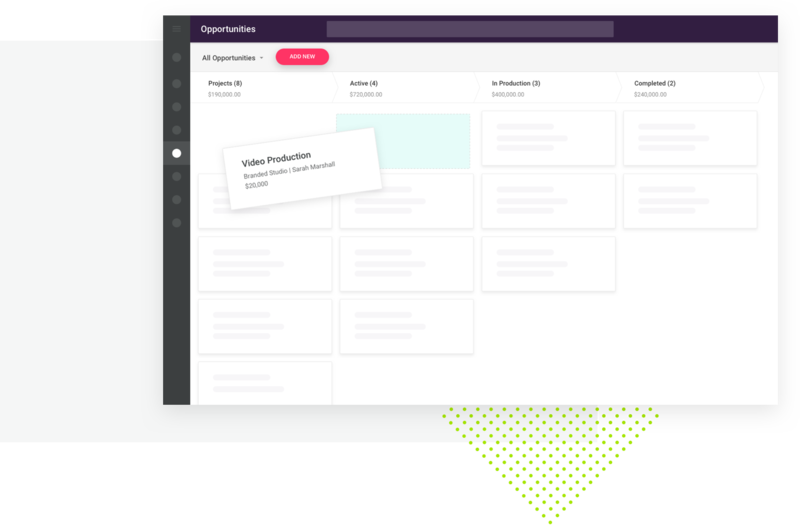 Copper visualizes your sales data, so it’s easy and intuitive to understand changes in your pipeline and where you have gaps, roadblocks, and potential wins. Data that’s accurate and actionable. There’s only one way to gain complete insight into your business: accurate data. Copper’s data automation technology eliminates the need for reps to manually enter sales activity, contact details, and status updates so your crm truly reflects the current state of your pipeline. 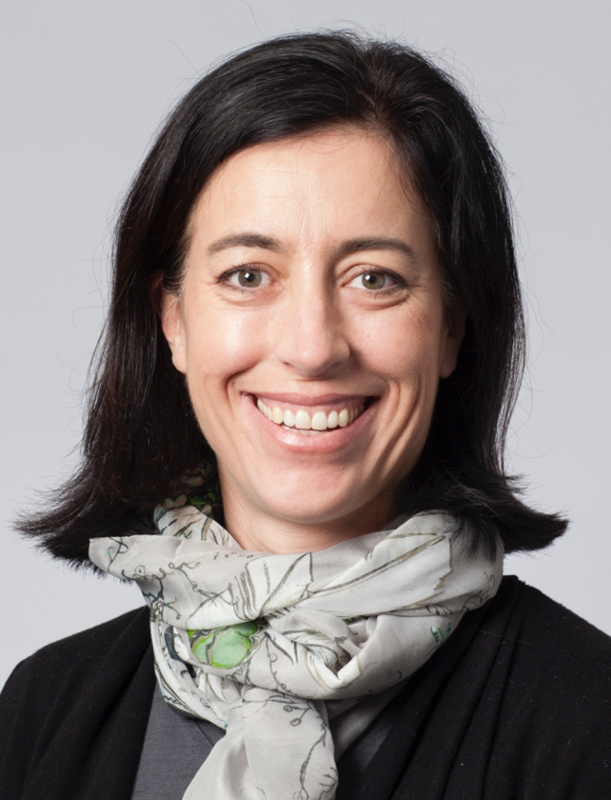 Managers can make more informed decisions without hours of time wasted on data wrangling. Know which reps and activities drive results. Be a better coach with Copper. 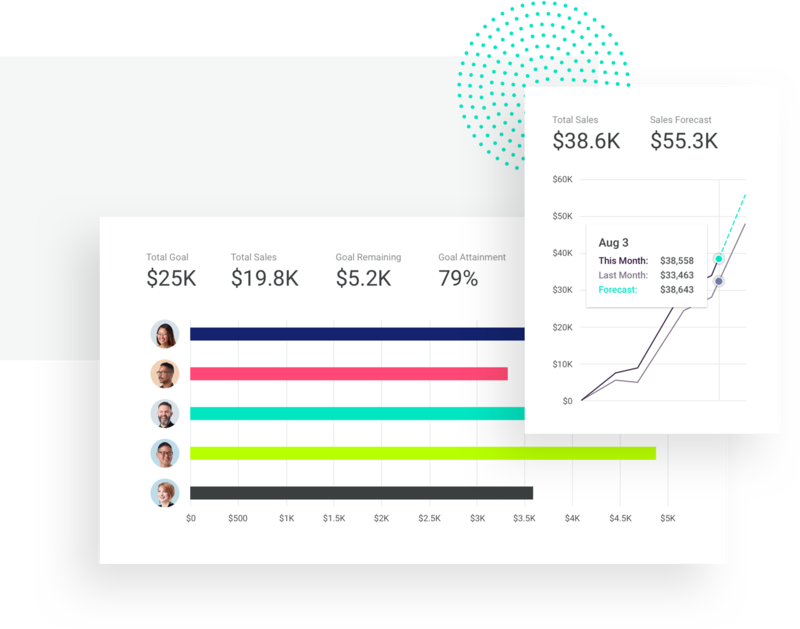 Our rep level dashboards, leaderboards, and reports track sales performance in real time so you can see who’s in line to hit quota (and who’s struggling). With Copper, you’ll always have a complete picture of your sales forecast, activity, and sales performance by rep, team, and region. Total sales visibility in one succinct view. Copper’s built-in sales forecast reports show potential revenue by expected close date so you can keep a pulse on your pipeline, plan ahead, and course-correct. Reps will be more equipped to hit quota, and sales leaders and sales ops will feel confident in the accuracy of their forecast. Slice, dice, and view the data in exactly the way you need to coach your team to success with Copper’s custom report builder. Managers can easily drill down to see conversion reports and advanced analytics so you can take action—all without leaving Copper’s CRM. Copper’s seamless Google Data Studio integration allows you to connect multiple data sources in one intuitive view so you can take your data to the next level. Just drag and drop to build beautiful charts and advanced reports. Get smarter sales analytics with Copper today. Start analyzing your sales data today with a free 14 day trial on us! Copper gave us more transparency and visibility into our business. Sales analysis doesn’t have to be complicated. 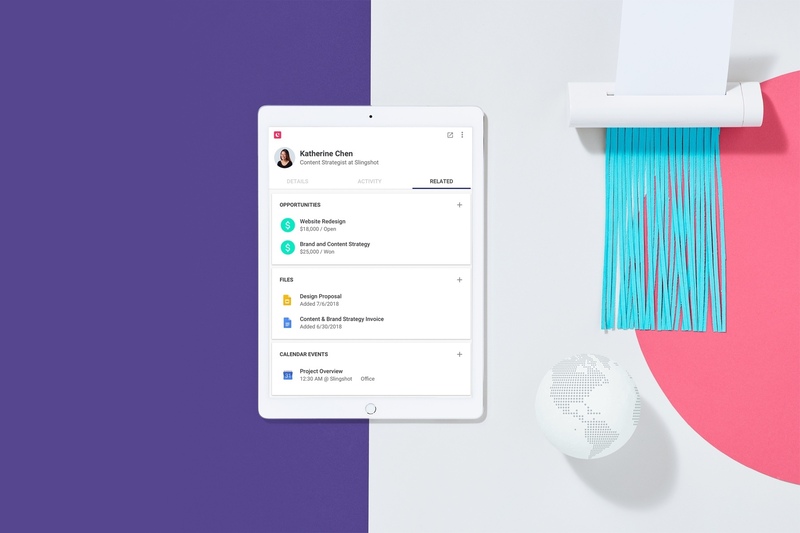 Analyze and build insightful sales reports and dashboards with a simple drag-and-drop interface without the help of an admin. Dive deep into your sales funnel analytics to manage and optimize your sales pipeline. Review and analyze your sales reps activity and performance and understand what your top sales reps are doing to get the best results. 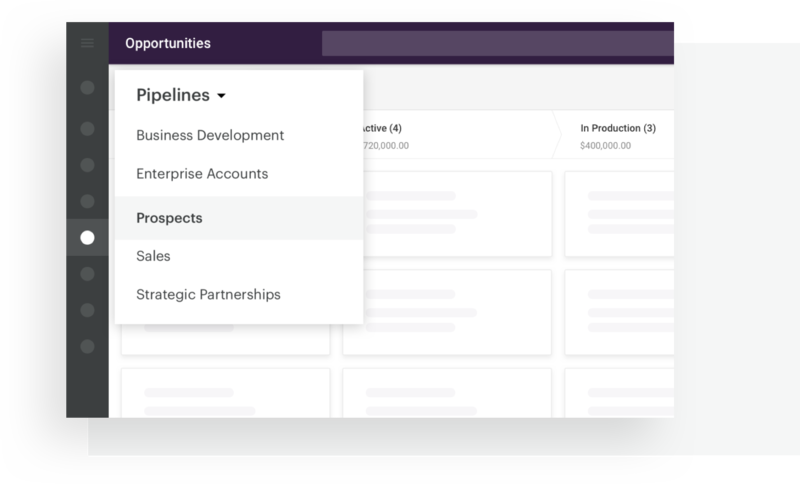 Built-in sales forecast reports display potential revenue by expected close date so you can keep a pulse on your pipeline, plan ahead, and course-correct. Copper offers multiple drag-and-drop pipelines that are completely customizable to your process. With visual status indicators, you can see opportunities status instantly. Need multiple pipelines for different types of deals? Copper’s got you covered. Gain quick insight into team activity metrics like calls, emails, and notes to learn what actions lead to closed business in one concise view. See how your sales number is tracking and where you’re going to end the quarter against your goal. Competition is a great sales incentive. Gamify sales analytics by using seller leaderboards to rank your top performers by revenue generated, calls made, emails sent and other metrics. Sales analytics minus the manual work. Test drive Copper with a 14-day free trial today.